See us at BETT 2019 on stand F81. A*Star Education also will be launching a brand new product codethecurriculum.com. 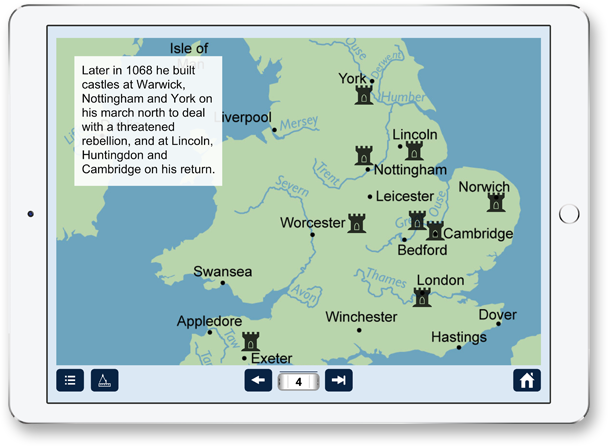 History Matters is a subscription package of digital resources for primary and secondary schools. 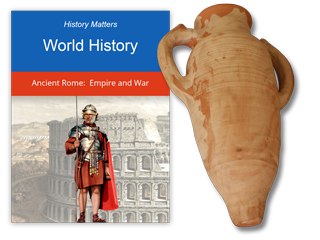 A single subscription gives all members of your school access to History Matters on any device, at school and at home. Whole-school access to content for students, parents and teachers. GCSE textbooks that cover key parts of the curriculum. 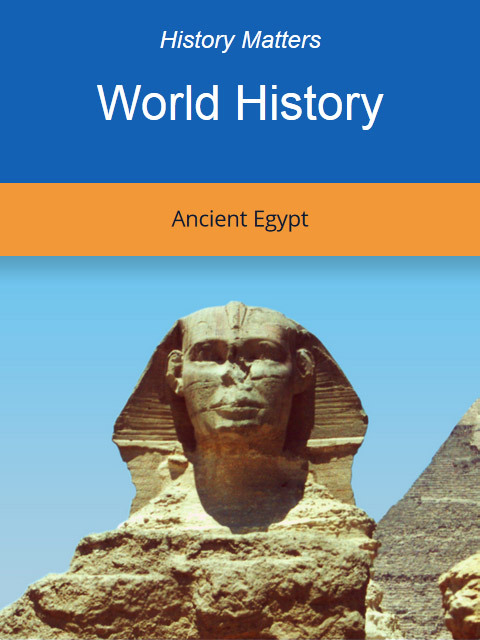 Collections of ebooks, presentations and timelines, suitable for primary and secondary schools. Content that works on all devices, including PCs, Chromebooks, tablets and smartphones. 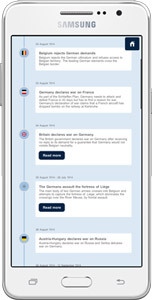 History Matters’ goal is to provide teachers with engaging materials for classroom lessons and students with a huge resource of further reading on historical events, including detailed historical narratives, interactive timelines, original source material, eye-witness accounts, maps, photographs and illustrations. 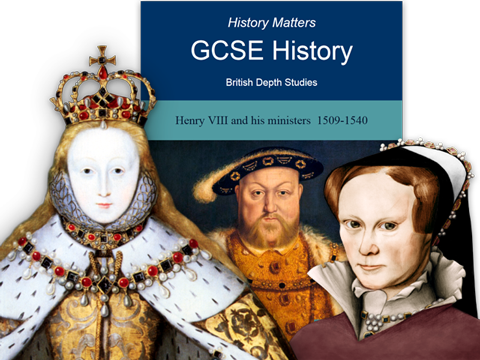 This book is designed for the Depth Study of Henry VIII and his ministers, 1509-1540, at GCSE. 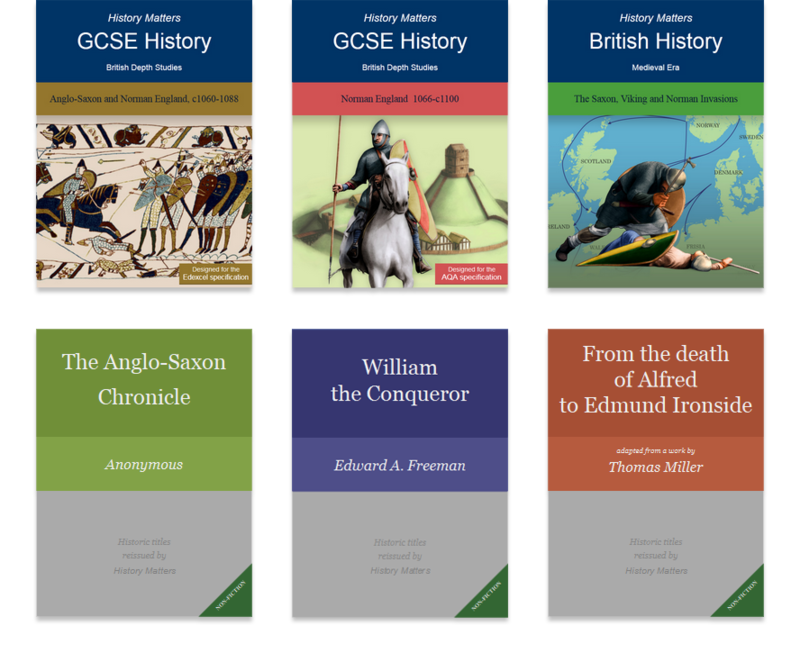 History Matters contains resources suitable for both primary and secondary schools, providing GCSE textbooks at the top end as well as books and resources for primary level. 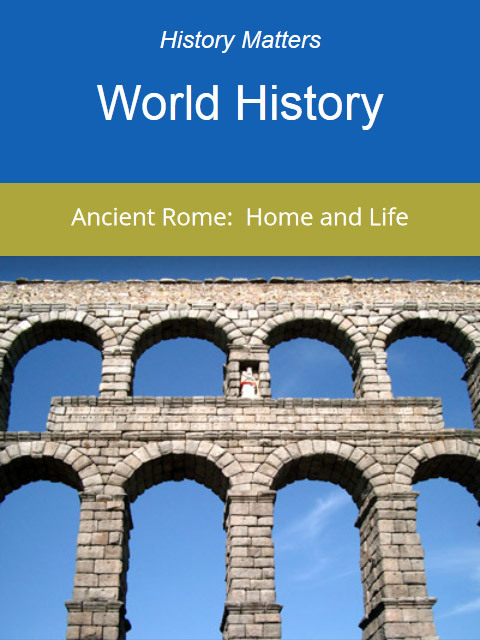 Constantly expanded and updated, topics range from the Romans to modern history. 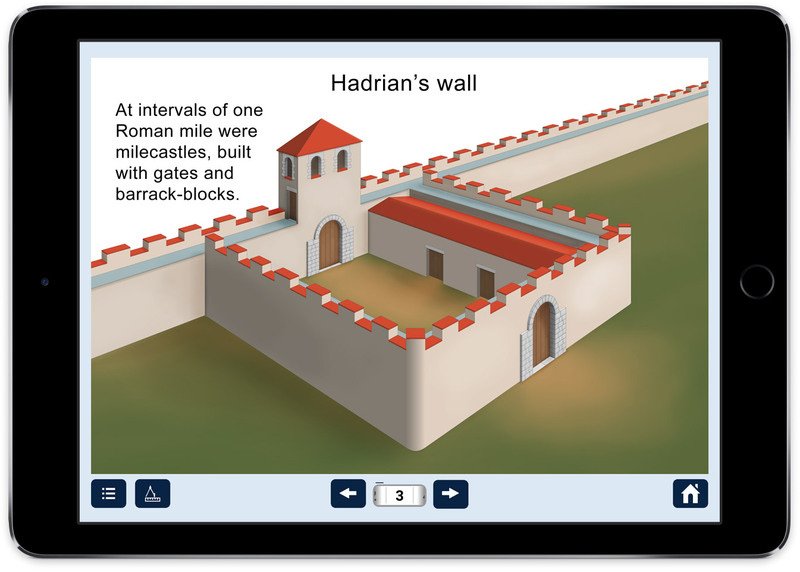 As well as libraries of books, History Matters contains interactive presentations, timelines and Flashcards, all of which are designed to work perfectly either for front of class teaching or home study. History Matters can be used in school and by students at home. Designed to work equally well on smartphones, tablets, laptops and PCs, all libraries and resources are available anytime, anywhere. 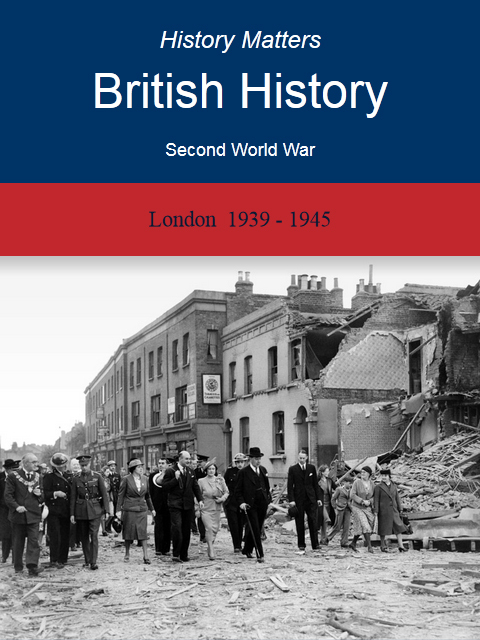 History Matters has a brand new series of 27 ebooks, 12 timelines and 10 presentations on the First World War that has been designed specially for primary and secondary schools. With over 1600 contemporary photographs, original colour illustrations, maps and diagrams, the History Matters resources of the First World War trace the details of the conflict, from the complexity of its origins, through the many battle fronts, to the end of the war and the consequences of the peace settlement. 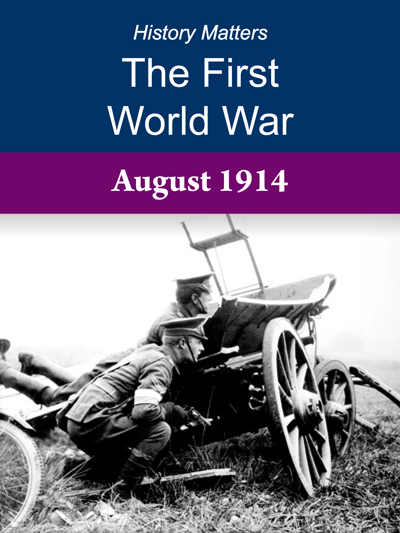 Visit the First World War page to find out more about this topic. 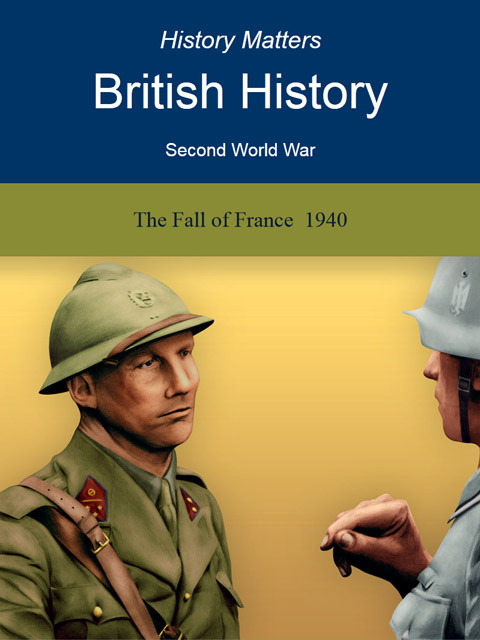 This new series from History Matters will cover all the major events of the Second World War. The first books in the series are available now. Visit the Second World War page to find out more about this topic. The age of invasions of the Anglo-Saxon tribes from northern Germany, the Vikings and the Normans established and shaped the kingdom of England, and forms an essential period of study for all schools. History Matters’ coverage of this fascinating period contains texts by several authors, including GCSE (9-1) textbooks for the in-depth studies of Anglo-Saxon and Norman England, illustrated with specially commissioned artwork and colour photographs, as well as original source material, such as the Anglo-Saxon Chronicle, detailed timelines and presentations, and historical novels. Visit the Saxons, Vikings and Normans page to find out more. The stories of some of England’s most famous kings and queens, and their leading statesmen, can be found in the Tudor collections - from the Battle of Bosworth and the founding of the Tudor dynasty, to the defeat of the Spanish Armada. The Stuart era saw the beginnings of Britains’s empire being laid and the painful start of its transformation into a true parliamentary democracy, including a brief interlude as a republic before the restoration of the monarchy. Visit the Tudors and Stuarts page to find out more about this topic. Regarded as the world’s first super-power, the Roman empire at its height stretched from Britain to the Middle-East. 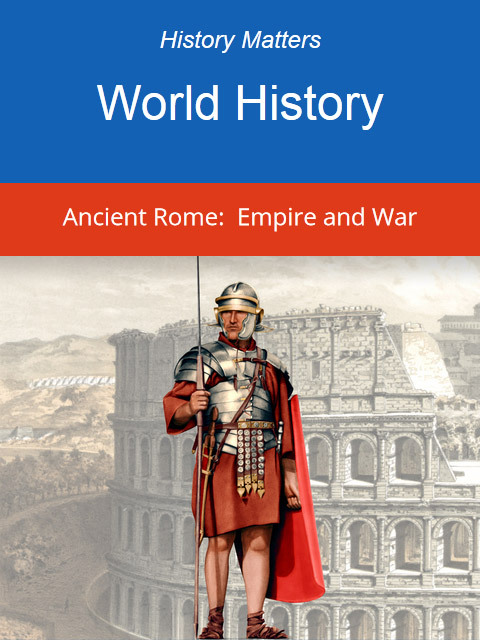 This topic covers Roman life, technology, empire and their influence to this day. These books and presentations are written especially for primary schools. Visit the Romans page to find out more about this topic. Pyramids, mummies, hieroglyphics and pharaohs. Ramesses, Tutankhamen, Ptolemy and Cleopatra. There are many words and names that immediately bring to mind the unique civilisation of the Ancient Egyptians. Each is linked to the others through religion, culture, tradition and technology. 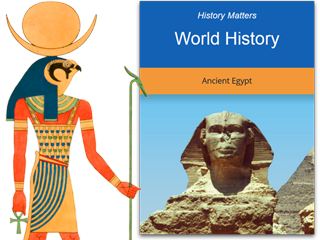 The History Matters collection on Ancient Egypt, specially written for primary schools, explains how. 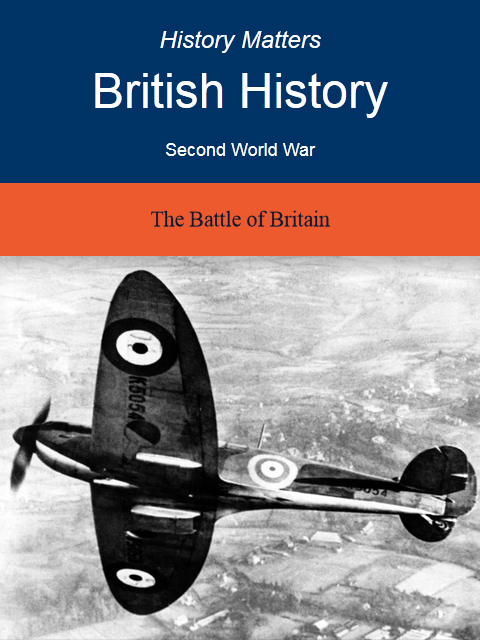 Look at our range of First World War books available on Amazon Kindle. 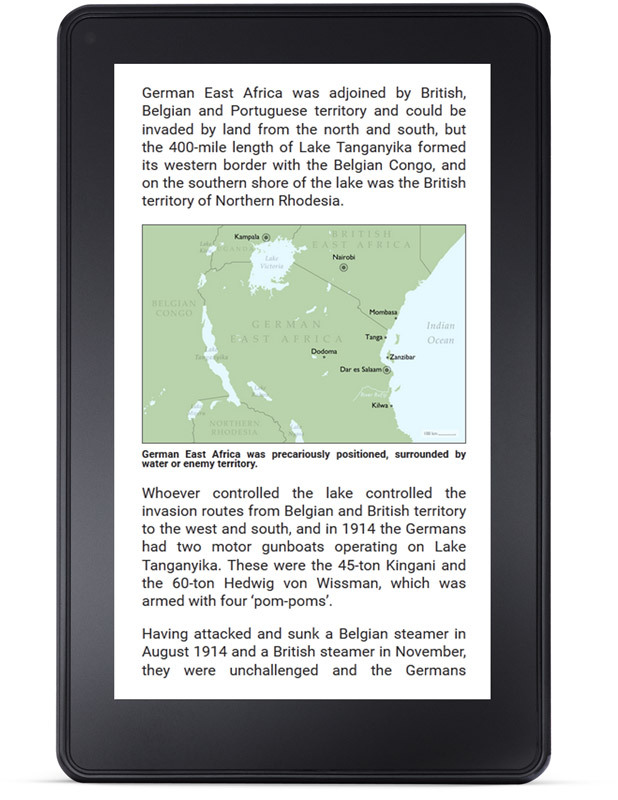 These books can be read on any Kindle device or with the Kindle reading app on other devices including laptops, smartphones and tablets, or Kindle Cloud Reader for Chromebooks. More titles from this and other series will be coming soon.